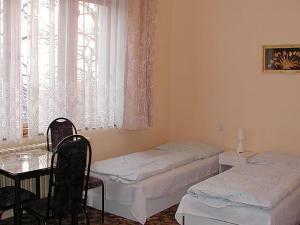 The hotel is located in Prague residential district “Vinohrady”. The City Centre is in walking distance. 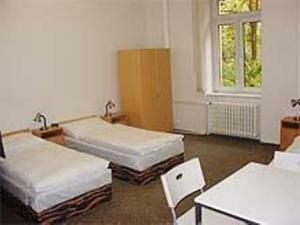 The hostel is situated right in the centre of Prague. The hotel is located in a quiet street close to the city centre. 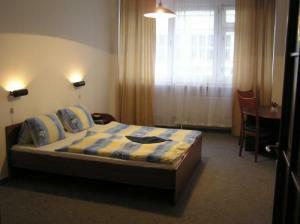 Pension is in a quiet location in the Vinohrady district, 10 minutes on foot to Wenceslas square and city centre.